This was a great first day of the 37th annual NCMPR (National Council for Marketing and Public Relations) national conference. With any gathering like this, it can be hit or miss with the content and the speakers. However, in the case of the 2011 event in Philadelphia, both the pre-conference intensive on dynamic video production and the opening keynote by Peter Shankman, hit it out of the park (to use a baseball analogy while the original Philly Phanatic, David Raymond, hams it up downstairs). 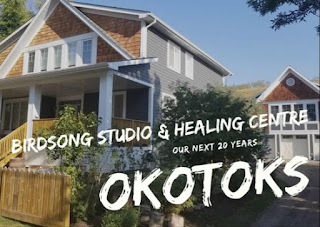 The video discussion by Eleanor Shelton and Michael Wilkinson from Washtenaw Community College in Michigan was swimming in relevance for Renee and I as we are about to enter the exciting world of video production at Keyano. Previous to this, creating video content had been an expensive and rare proposition as we had to contract professionals, not having the equipment nor the expertise. We've been going through the process, with the guidance of our photographer, of getting equipped to produce our own stuff. Now that the camera, microphones, lights, this, that and the other thing have been purchased, we're almost ready to go. And while Mike touched on some of the technical things, the bulk of their presentation focused on the all-important process required to achieve success. From pre-pre-production to post-production and editing, we now have a clearer understanding of the complexities and vagaries around video production. I was pleased to hear that the writing is integral to the process. It was also nice to have the collaborative nature of video production reinforced. This is not a one person endeavor, nor two, nor even three. To come out on the other end of a video project with a product that is going to sizzle requires teamwork from the beginning to the end. The above is an example of the work of the creative team at Washtenaw. It's pretty good, and as an arts guy, it makes me want to go to school there. But, this next one is even better. I love the subtle yet effective pans and zooms, and the shot of the motorcyclist captured while perched on the flatbed of a half-ton truck driving down the road. It is first rate. Be sure to watch when the doors to the lab open up, seemingly by themselves. Two members of the team were off camera armed with fishing line invisibly attached to the door to achieve the effect. The crème de la crème is the following promotional video for Digital Media Arts, where they integrate a great script with some innovative videography. I can't remember how long they said it took to go from conception to delivery, but it was months. Good video content takes time and money. 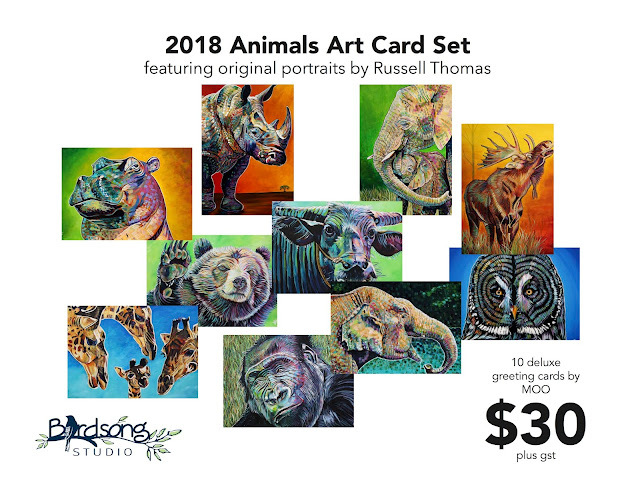 I liked this session a lot as it gave a whole bucketful of practical tips and tricks that will easily integrate themselves into our process in the coming months. Thank you Eleanor and Michael for the best pre-conference intensive in the four years that I've been attending the NCMPR national conference. Well done! You can find out more about Washtenaw Community College by visiting their website here or watching their entire inventory of videos on YouTube. OK, so we're off to a delicious and decidedly encouraging start. Enter Peter Shankman (above): entrepeneur, author, social media expert, and self-described ADHD personality success story. From marketing a t-shirt in Times Square during the heyday of James Cameron's Titanic that read IT SANK. GET OVER IT! 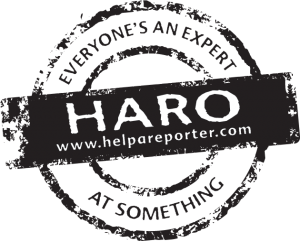 to creating the incredible Help A Reporter Out (HARO) website that created an invaluable resource to news hounds from around the world, Shankman continues to operate at Charlie Sheen's one speed (GO!) without the slurry of drugs and alcohol. Always a big fan of presenters that provide numbered pieces of advice, making it far easier to remember, I was understandably thrilled when the author of Customer Service: New Rules for a Social Media World launched into his five points about driving and thriving in the social media universe. 1. Transparency - No matter how good you are, eventually you will screw up. Be ready to admit you were wrong and move on. We live in a transparent world, where everyone and everything is an open book. 2. Relevance - What you do online or in the social mediasphere is only going to work if it is relevant to your audience. The average age of the viewers of the nightly TV news? Dead. It's no longer relevant. What is? How does your audience want to receive information? Ask them. They will tell you. 3. Brevity - The average attention span is shrinking. By how much? Down to about 140 characters or 2.6 seconds. Shankman suggests that we're not talking about Twitter here, rather texting, a form of communication that is ubiquitous across all age groups and cultures. "My mom and day text me all the time. I can't get them to stop!" 4. Learn to Write - "Bad writing is destroying America," he said. Content written well will connect more than that which is not. 5. 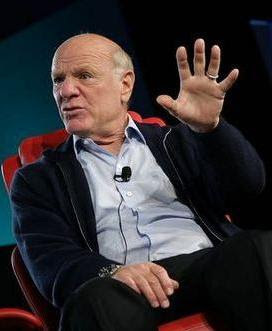 Top of Mind - Barry Diller, the boss at Paramount, had a daily practice of dipping into his rolodex (the Outlook of the 1970s and 80s) and calling 10 people a day, just to stay connected and shoot the breeze. Over the course of a given year, he would connect with every single person in his rather impressive cadre of contacts at least three or four times. When opportunities came up, guess what? He was top of mind, and single handedly turned the fortunes around for this motion picture giant when it was almost sunk. Shankman moves at a million miles an hour, but in his meanderings, all shared without the guidance of notes or PowerPoint, there were many nuggets of wisdom and brilliance. 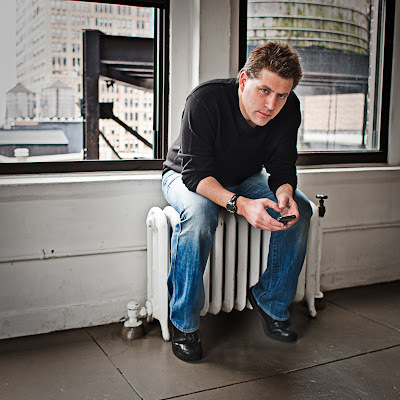 You can find him on Twitter (@PeterShankman) or at The Geek Factory, Inc., a boutique marketing and PR strategy firm based in NYC. 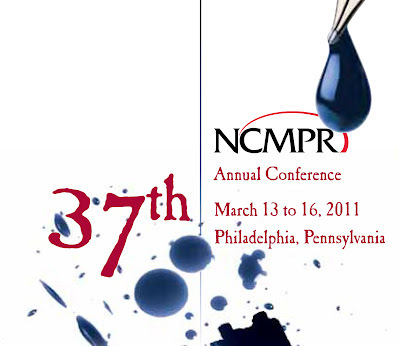 Day #1 of the NCMPR conference is in the books. We'll be tweeting all week using the hashtag #NCMPR11 if you'd like to follow along.